Ron McGowan | CrossCountry Mortgage, Inc.
Ron and his team pride themselves on open transparent communication and quick turn times to create a seamless transaction that gives each client a satisfying experience with their homeownership goals. Ron has worked in the mortgage industry in Southern California since 1988. He received his Bachelor's degree in Business Administration with an emphasis in Banking and Finance from North Texas State University. Ron has been a licensed California Real Estate Broker since 1988. He is also an Instructor at Mira Costa College for over 10 years teaching the Real Estate Finance Classes at the Oceanside campus. In his spare he enjoys traveling with his wife Debbie, watching his granddaughter Olivia, and watching all types of sporting events. Ron was great! I have referred him to all my friends and coworkers who are looking into refinancing, or taking out a new home loan. 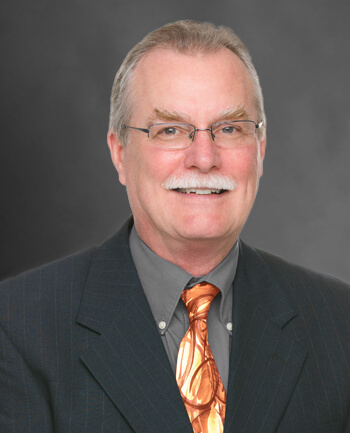 Ron McGowan is extremely knowledgeable about loans and the entire home-buying process. The responsive and proactive CrossCountry Mortgage team is the only reason I closed escrow on time. I highly recommend this company.